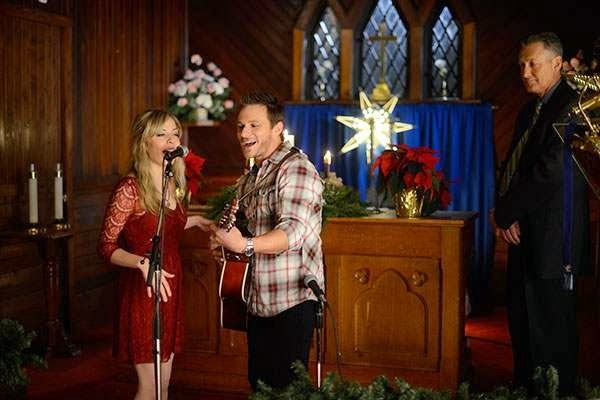 2 New Christmas Movies this UPcoming Christmas Season! 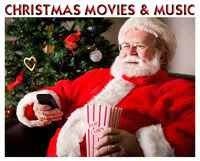 Two New Christmas Movies for 2013! 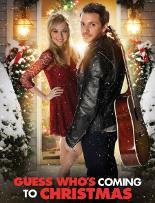 The first movie is "Guess Who's Coming to Christmas" and will premiere in November on UP. 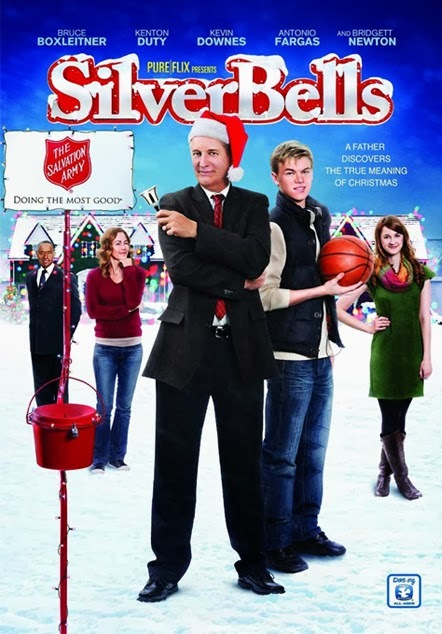 The second movie is "Silver Bells", and after a limited theatrical release, it will air on UP in December. A jaded rock star, in order to repair his tarnished image, publicly agrees to fulfill a kid's Dear Santa Christmas wish. To his dismay, he ends up agreeing to spend the holidays in small town America and performing in the local holiday Christmas concert. 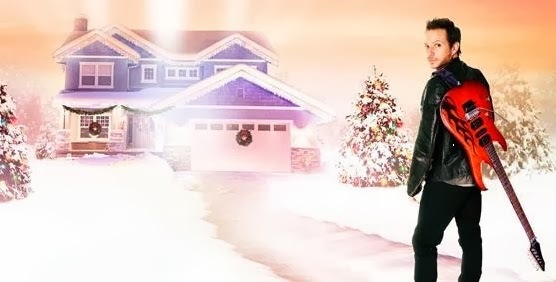 He's mortified at the prospect of staying in the home of an idyllic, close-knit family but soon realizes the true value in what they have – love, caring and a memorable holiday spirit. Jaded rock star Dax is found by New York paparazzi passed out in his car with a frozen holiday turkey in the passenger seat. In order to repair his tarnished image, Dax publicly agrees to grant a fan's "Dear Santa" Christmas wish. 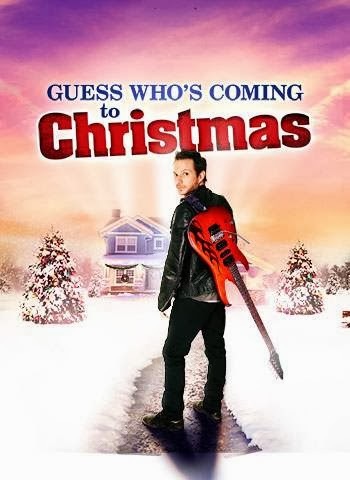 To his dismay, his manager Jason drops Dax off in Cedar Grove, a Midwest small town, where he's committed to spend a week and perform in a local holiday Christmas concert. At first, Dax is horrified to be stuck in the Reverend Harding family's home with strict rules and a curfew. But he soon becomes charmed by the Reverend's wife Lynne, teenage son Tim and very surprised contest winner and daughter Kelly, a sassy, unemployed book jacket writer. 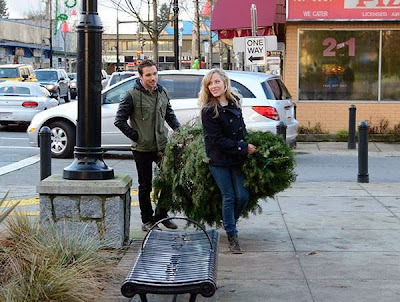 Dax begins to appreciate what the Hardings have as a family – love, caring and an uplifting holiday spirit. 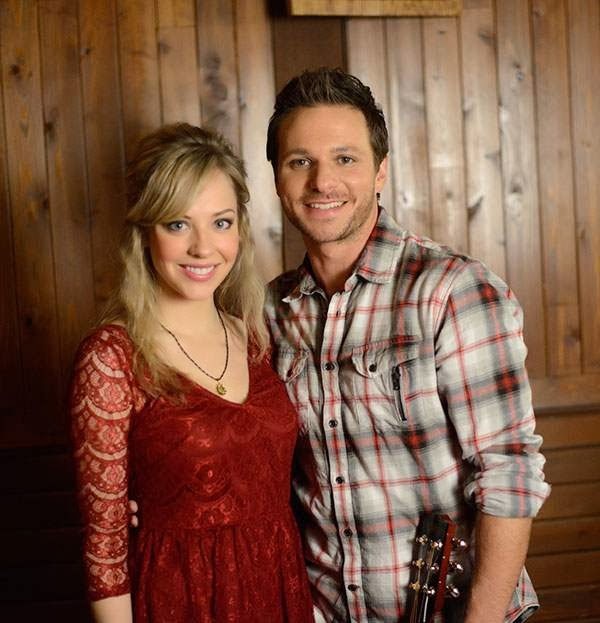 The movie features an original musical duet by Lachey and Porter, entitled "You." Drew Lachey plays a jaded rock star determined to restore his image by fulfilling a kid’s Christmas wish. But things go south, or in this case north, when the wish means he’s supposed to perform at a small town Christmas concert. The movie also stars country singer-actress Mackenzie Porter as Lachey’s love interest. 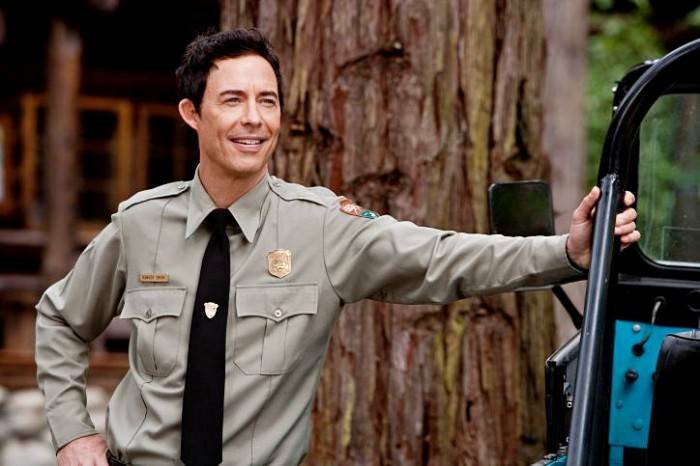 See "Tom Cavanagh" in ABC Family Premiere and Hallmark's "Remember Sunday" Repeats! The "Yogi Bear" movie is Premiering for the first time on Basic Cable. The movie is Rated: PG and according to various reviews, it is family-friendly! Movie stars the voice of Dan Akroyd (Christmas with the Kranks) as Yogi Bear and Tom Cavanagh (Debbie Macomber's Trading Christmas) as Ranger Smith. The film combines CGI and live action - like the movies: Alvin and the Chipmunks and Garfield. Yogi Bear Premieres Saturday, April 27, 2013 at 7:25 PM on ABC Family! *See the Remember Sunday page for more details! This post is an archive, simply for your reference. 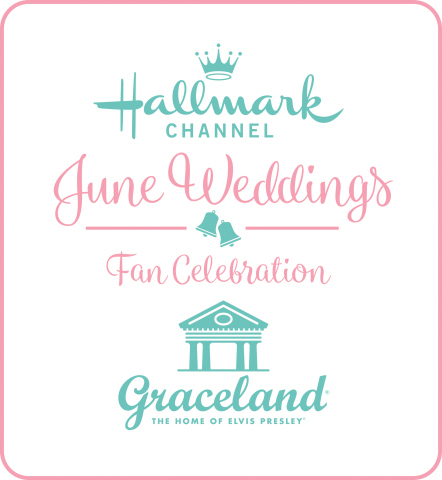 Click here to see the updated Family TV Schedule. Happy Birthday Doris Day! *See TCM Morning Movie Marathon! Catch the "Leave it to Beaver" Marathon as the Cleavers move again! On Sunday, April 28th, 2013 - see the "Leave it to Beaver" 40 Episode Marathon on Antenna TV! See the Antenna TV Zap2it Schedule for entire list of Epidodes airing! "Leave it to Beaver" is moving from digital station: Antenna TV to Me-TV on May 6, 2013! Both stations play great retro sitcoms. Click on the stations to see if they are available in your area. *The entire "Leave it to Beaver" series is Available on DVD! Duck Dynasty Season Finale Tonight, Jack! Just wanted to share today that my family's favorite Reality Show, "Duck Dynasty", will have it's Season Finale tonight at 10 PM (est) on A&E! Are you a fan of the Show and the Robertson family? My family absolutely is! We even go around quoting them or saying phrases the way they do. Such as... "Hey! ", "Noooo", and "Jack", like Uncle Si. Or, "Happy, Happy, Happy", "Now we're cooking with Peanut Oil", and "That's what I thought", like Phil. And, one from Jase... "When you don't know what you're doing, it's best to do it, Quick-ly!" 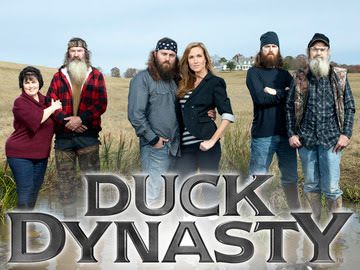 If you are not familiar with Duck Dynasty - it is a show about the Robertson family who make Duck Calls. It's a Family Business first started by Phil Robertson who created and patented the Duck Calls they create. From there, his son Willie took over as CEO and made the company what it is today - a multi-million business. Also working at Duck Commander, is Uncle Si, Phil's sons Jase and Jep, and Willie's wife Korie. 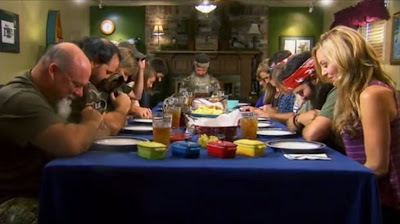 At the end of every show, you will see the family come together and gather around the dinner table, and Phil will always say a prayer over the food and the family. All in all, it's great fun and we thoroughly enjoy the show - laughing pretty much the entire time it's on! Plus, we love the re-runs, too! Like an "I Love Lucy" show - good comedy never gets old and we enjoy watching them over and over again! "At the end of the day, it's all about Family." Duck Dynasty... a Family with a Calling! Happy Birthday to America's Little Princess! 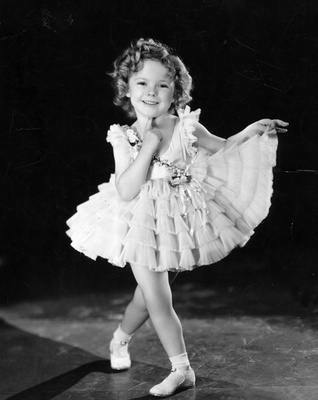 We Salute you Shirley Temple Black - for the Joy you brought America, during the Depression Years and for serving your country, under President Ronald Reagan, as an Ambassador to Ghana and Czechoslovakia. A teen bride eloping to Mexico suddenly falls for an older man. Dir: William Keighley Cast: Shirley Temple , Franchot Tone , Guy Madison . 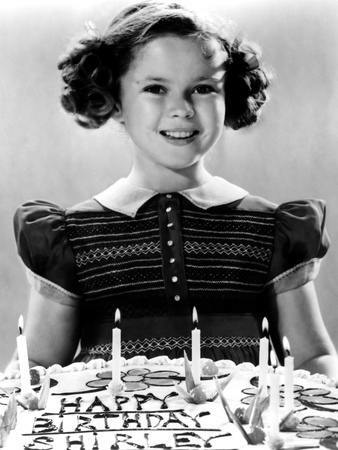 Enjoy the Shirley Temple Marathon on TCM! 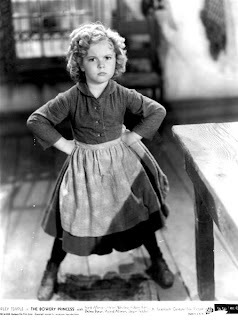 *Click Here for Shirley Temple Movies on DVD! 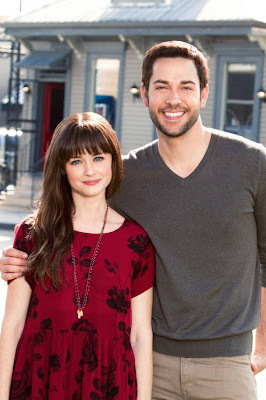 Rate "Remember Sunday"... Could you Fall in Love Every Day? 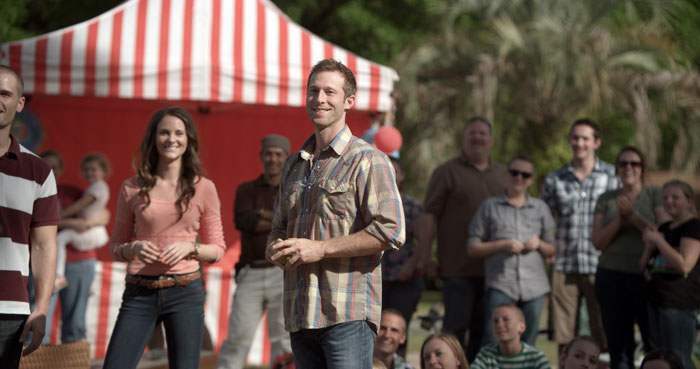 The newest Hallmark Hall of Fame Movie: "Remember Sunday" premiered Sunday night on ABC. Did you catch it? 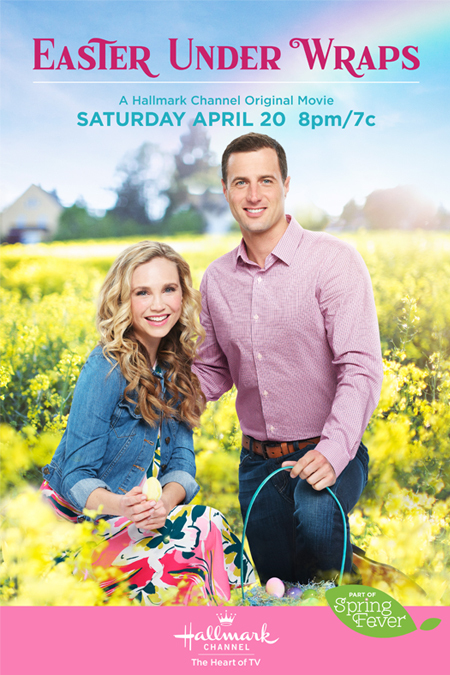 If not, it will re-air on the Hallmark Channel - April 28th at 5 PM, 7 PM, and 9 PM (est). If you did see it... be sure and take the poll on the right and let us all know how you liked the movie! Also, you can share your thoughts on the movie, "Remember Sunday", in the Comments Section below or under the Remember Sunday post. "Could you Fall in Love Every Day?" Several comments have already come in - mostly Positive. Check them out, here. 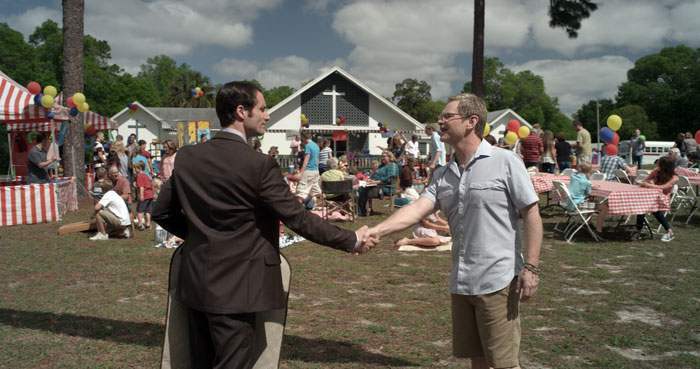 If you enjoyed the movie or missed it the first time around, just Remember... "Remember Sunday" repeats this upcoming Sunday! 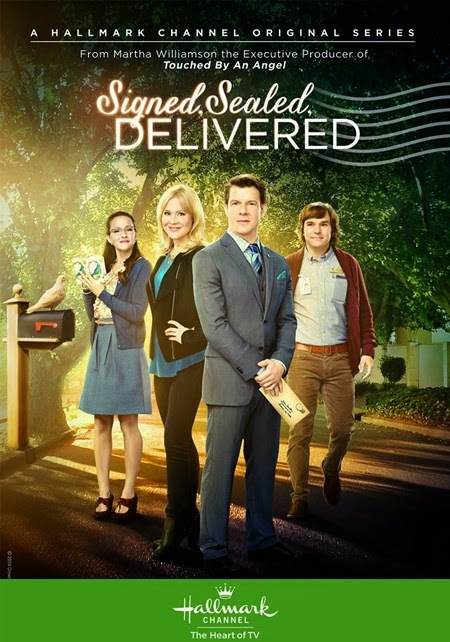 Four Movies Premiere this Weekend... including a Hallmark Hall of Fame! 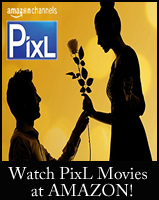 It's a great weekend to pop some popcorn, relax by yourself or with the family, and enjoy some Movies on TV! 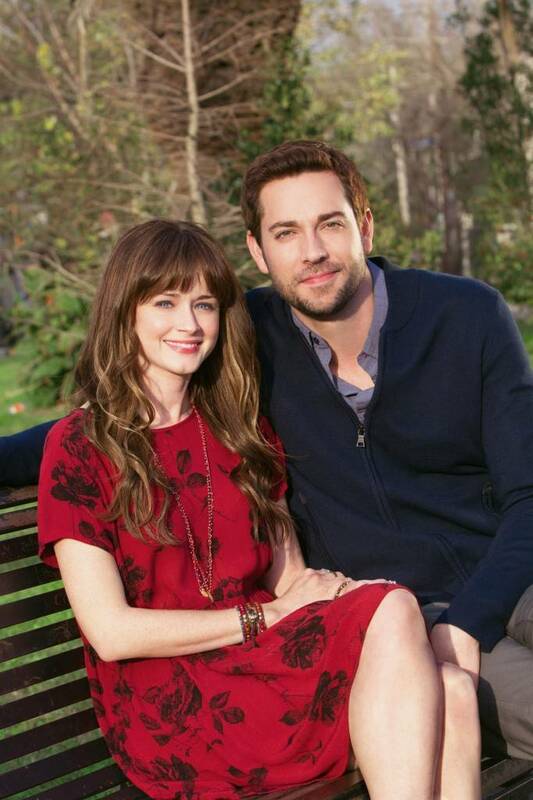 Network : Hallmark Movie Channel at 9 PM. Repeats at 11 PM est. *See the "After all these Years" page for more details! *See the "Lukewarm" page for more details. Network : ABC Family at 8 PM. Repeats at 10 PM est. *See the "Lovestruck: the Musical" page for more details! Network : ABC at 9 PM est. *See the "Remember Sunday" page for more details. *Please Check all Ratings before viewing any of these movies... Please note: I have not previewed or screened any of these new films. I hope you will enjoy your weekend, everyone, and maybe one of these movies, too! If you do watch one (or more! ), please stop in, leave a comment, and let us know what you thought of it! 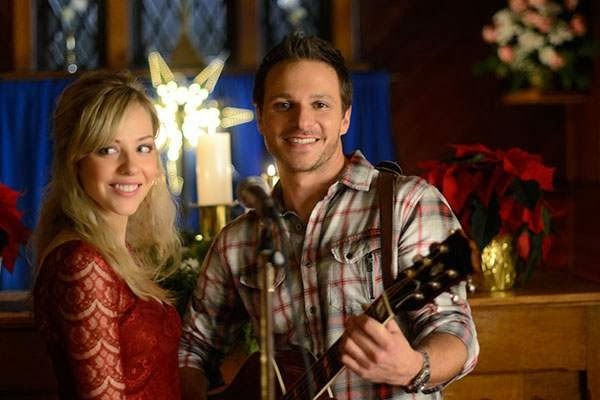 Catch the Best of "Heartland" Episodes Sunday on GMC from 1 PM to 1 AM! Dust off your boots and enjoy the show! 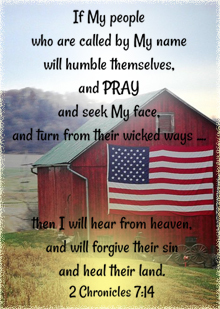 Hearing about this terrorist attack on Boston, at the Patriot Day Marathon, was devastating... an attack on our Country, our beloved USA, our fellow Americans. And, then to hear three had been killed, including a very innocent 8 year old boy - was absolutely heartbreaking. Then, we personally learned that some of our relatives were there, as well. They had trained for a year and were running the race. No word had been heard from them since the bombing took place and cell phone service had been cut off. It was hours later when we learned that they were all right. My Aunt was in tears, crying with relief. My heart ached for those who did not receive the same call... for those who were not coming home that night. Our Prayers go out to the Victims families, the Wounded, the Survivors, and all of the Rescuers. God bless them. We pray for their physical and mental well-being. The newest Hallmark western film, "Shadow on the Mesa", premiered on the Hallmark Movie Channel in March, but it hasn't faded into the sunset. 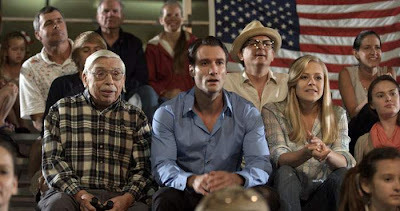 Thank you to Lee Martin, screenwriter for "Shadow on the Mesa" for letting us know... you can see a re-airing of this movie, Monday - April 29, 2013 on the Hallmark Movie Channel at 9 PM est. According to Hallmark, the movie will be re-aired now due to a grand response from viewers and popular demand! Congratulations also to the "Shadow on the Mesa" creators for it's Ratings Success! 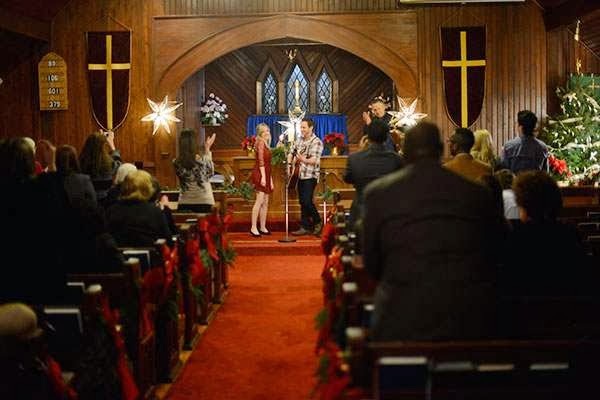 With a 1.1 million household rating (source: The Nielsen Company), the movie became the 2nd highest rated and 2nd most watched original movie in Hallmark Movie Channel network history! *See the Shadow on the Mesa Page for more details. Film stars Kevin Sorbo, Gail O'Grady, Wes Brown, and Greg Evigan. "Hardflip is a story of what can happen when we let go of our anger and pain and willingness to forgive those who’ve hurt us most, just as God forgives us." Update: What's UP at GMC and Finding Normal news! GMC will officially be moving up the change of their name and logo - from September 2013, to June 2013! 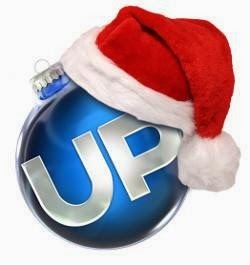 The new name as I shared in a previous post, will be "UP"... created from their tagline : "Uplifting Entertainment!" will premiere the weekend of May 18 & 19 - at 7, 9, and 11 PM. *Visit the Finding Normal page for more movie details! I was given the wonderful opportunity to screen this movie before it was released on DVD... so I could share my thoughts on it with all of you! Please see my Movie Review and the Official Trailer Below! 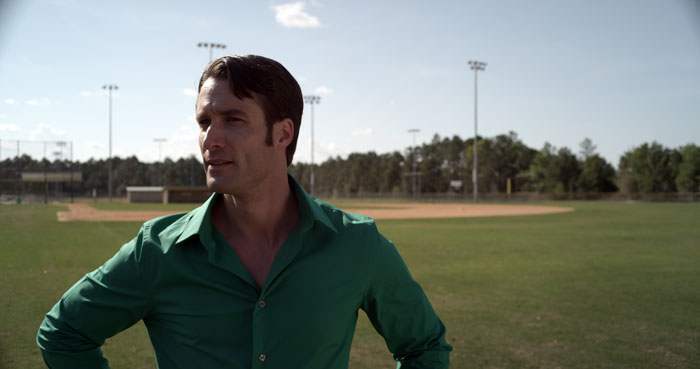 Slick, big-city sports agent Rob Decker has it all. 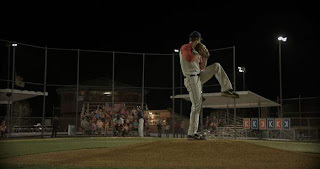 But on his latest mission to sign a high school baseball superstar, Rob becomes stranded in a small town where the simplicity of life—and the faith of the people—stands in stark contrast to his own fast-paced, win-at-all-costs mindset. 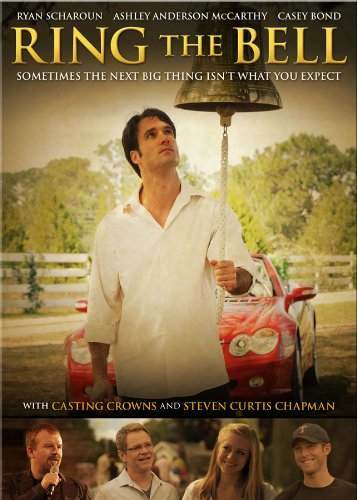 Torn between these two worlds, will Rob have the courage to let faith transform his life? Sometimes the next big thing isn't what you expect. The Movie Features Christian Music Artists: Mark Hall of Casting Crowns, Steven Curtis Chapman, and Matthew West and Baseball Legends: Rick Sutcliffe, John Kruk, and Ben Zobrist. There is a large bell that hangs from a tree at the Cooke Boys Ranch. Danny and his sister Daisy Cooke welcome in young boys there, who may be troubled or abandoned and have no other place to go. When the bell is rung, everyone comes running because they know someone has just made the most important decision of their life! What is it? Why is the Bell rung? It is so wonderful... that it even changes the course of life for Rob Decker, a high-powered sports agent, who until this moment in his life has only sought fame and fortune. Rob has come to the small town of Middletown to give a young man the chance to change his life - not knowing his life would ultimately be changed forever! 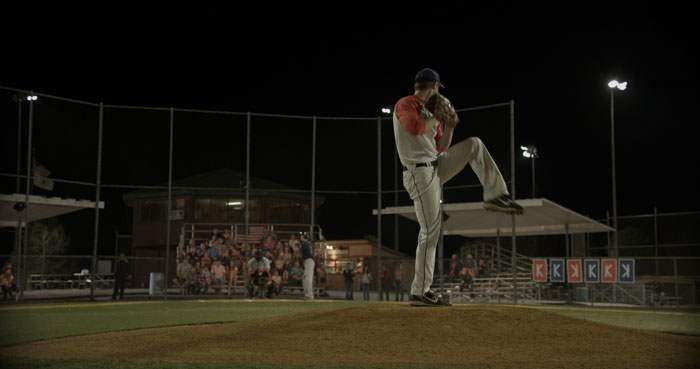 Rob Decker believes that every person will choose money and power over anything else in this world, until he meets Danny Cooke, also known as Scooter, the legendary high school baseball player, who had many choices and opportunities playing ball, but chose the unexpected, in order to fulfill God’s calling. 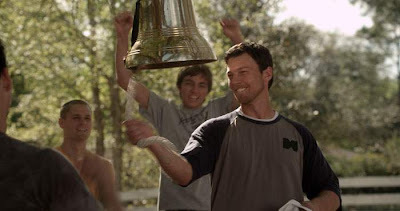 “Ring the Bell” is such a Moving and Inspiring story of not only choosing, but listening, praying, and following the path God has designed specifically just for you! See! "Ring the Bell" is Powerful and Amazing... a Home-Run Hit! Thank you for giving me the opportunity to review this movie! And, thank you to those who took the time to read this review!